This post is to flag up my latest publication – Tressed for Death in Early Anglo-Saxon England – appearing today in the journal Internet Archaeology as part of a special themed collection of 14 short contributions called ‘Archaeologies of Hair: the head and its grooming in ancient and contemporary societies’ compiled by Dr Steven P. Ashby of the Department of Archaeology, University of York. 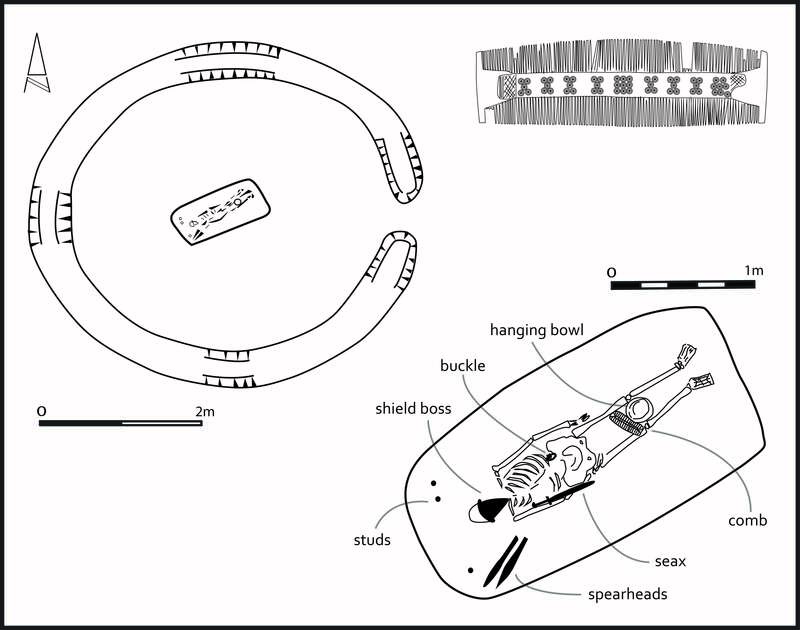 This short piece starts with a review of earlier research on the key significance of grooming implements in early Anglo-Saxon cremation practices before looking to grooming practices deployed in the elite mortuary arena and revealed in the placing of combs in both late sixth and early seventh-century inhumation graves and cremation burials. 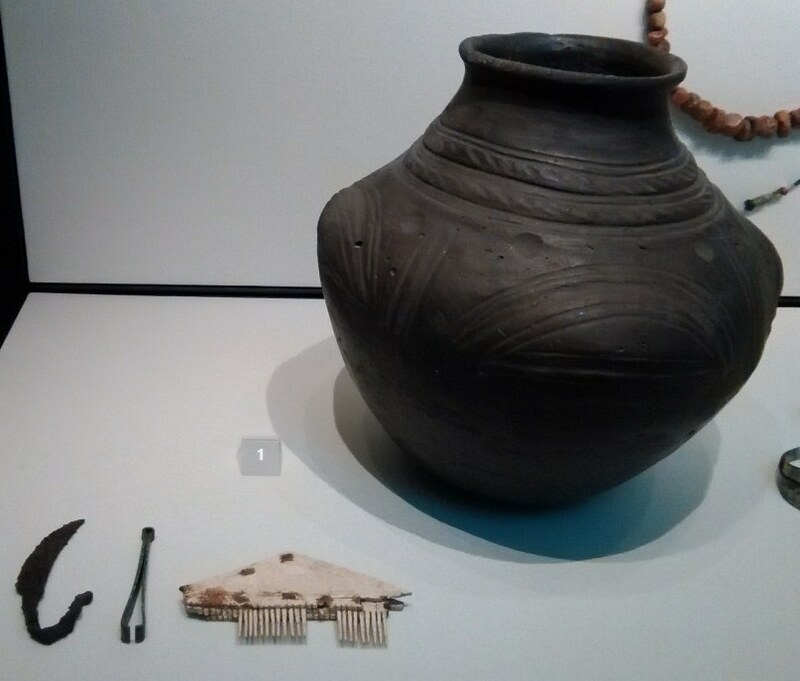 This theme has been largely hitherto overlooked through the interpretative focus on ‘treasure’ and weapons in such high-status graves, and their monumental dimensions including chambers, ships and mounds. I chart this forward into the later seventh century and the earliest ‘Christian’ graves of the so-called ‘Final Phase’, suggesting that grooming remained a variable but persistent dimension of mortuary practice spanning the Christian conversion. What’s really great is that this is one of three early medieval hairy articles in the collection. I’m joined by a piece on Viking Age hair by Elisbeth Arwill-Nordbladh and by Steve Ashby himself on Grooming the Face in the Early Middle Ages. There is plenty more besides to be read in this collection too.